I'm using the react on rails gem in a project I've been working on. It's great for using of React components in a Rails project and supports both server side and client side rendering. If you've got webpack set up to work as part of your rails stack (example) the gem is a breeze to set up. I did run into 1 problem recently though. I was getting an error when I deployed to heroku that I wasn't getting in dev mode. To fix this, make sure you are exposing react in your webpack config file. // Make sure you have this line in your config! 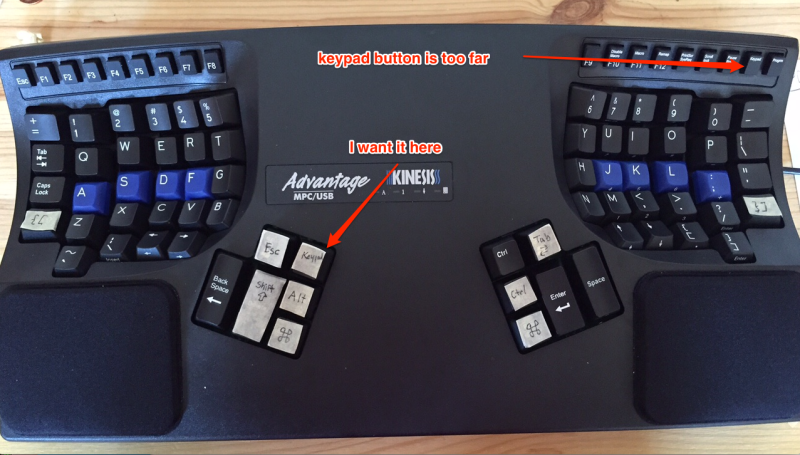 If you're a kinesis advantage user, you'll know it has an embedded number pad and directional pad in the right key well. I want to quickly toggle this on and off. The keypad button is in the top right though. That is too far away for my liking. Unfortunately, the keypad button cannot be remapped to another location. If you have the foot switch accessory, the default action for it is to toggle the keypad. The foot switch CAN be remapped, but ONLY if you have one. Press and hold 'Program' and 'F12/Remap'. The green lights should be blinking fast. Locate the RJ-11 connecter on the back of your keyboard. (This is where the foot switch would connect). 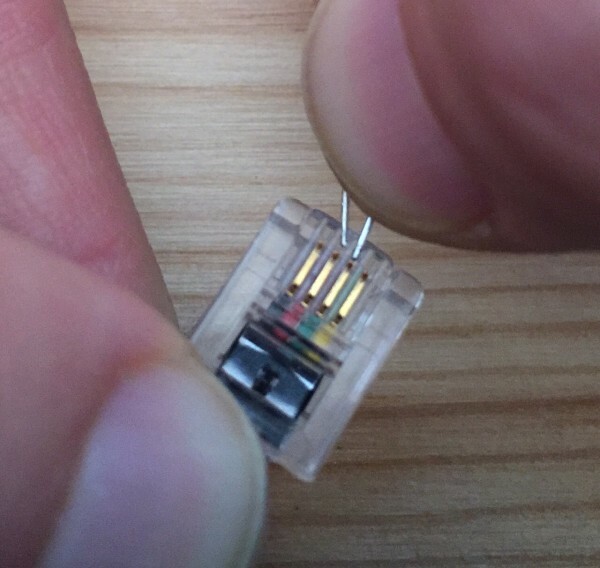 Use a staple or wire to connect the middle two pins (green and red) to mimic a foot switch press as a source key (thanks for the tip). The green lights should be blinking slower. Press the button you want to become your keypad button (destination key). The green lights should be blinking fast again. Press and hold 'Program' and 'F12/Remap' to exit remapping mode. The green lights should stop blinking. IMPORTANT: Depending where you map the key to, you ay need to map it twice (with both the keypad on and off) to make sure your key can both toggle it on AND off. tl;dr: Always use at least a standard database plan for production apps on Heroku. Recently I came across some unexpected exceptions in an app running on Heroku. Others have had a similar experience. If you get these exceptions, the first thing to do is to restart your server, which you can do by running this command. The best long term fix is to upgrade you Heroku database to at least the standard-0 plan (currently $50/mth). This will prevent connections from being unexpectedly closed. It will also help performance. # Do the action you want to do here. # Make sure someone finds out! # Don't forget - you need to make sure to retry the original action somehow. On a final note - there is no way to tell when this might happen. For this particular app, there is both a production and a staging server that are configured in the same way. These exceptions have occurred multiple times on different days on the production server, but have never happened on staging. I recently ran into a production bug where a simple 'like' query wasn't working properly, even though I had passing tests which explicitly tested this case. The problem, of course, is that I was using different databases: sqlite on my dev machine, and postgres on the production machine. In postgres you need to use 'ILIKE' for case insensitive queries. The more important takeaway, however, is to make sure that you use the same database in your test env as do in production! Google is likely to lead you to a github discussion that tells you to use a very specific version of will_paginate, but obviously the solution above is better. Guard is great for getting rapid feedback when you'd doing tdd/bdd. By default, the guard plugins for spec and cucumber watch and run a lot. Recently I've found myself wanting to just have guard only run the tests which I am focusing on. I find this really helps me get into the flow when writing code. If I'm doing something that could affect a to of areas, I can still run guard -g tests to fall back on the default guard behaviour. I ran into a situation where I needed to restart my iPhone, but unfortunately the lock button was broken. Normally a restart requires holding the lock button and home button for 8 seconds. 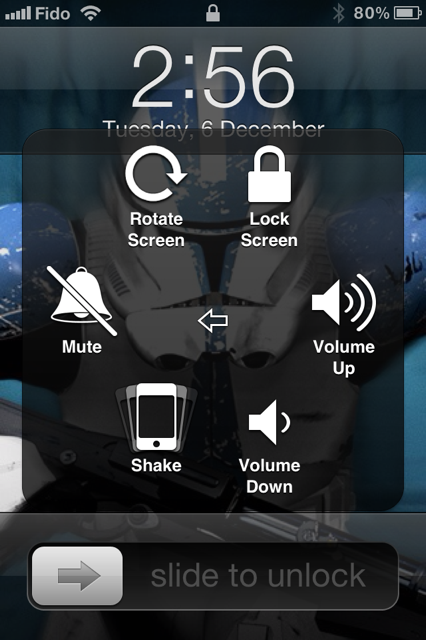 Fortunately - you can use AssistiveTouch to get on screen versions of those buttons. In the "Physical & Motor" section tap on "AssistiveTouch"
A white circle will appear in the bottom right. Tap it. Hold the on screen "Lock Screen" icon and the real home button at the same time, for 8 seconds. After your iphone restarts you'll want to go back an turn AssistiveTouch off. To be clear – I DID NOT HACK Tweetdeck (I’m looking at you WSJ). All I did was log in and I saw and could post from the other accounts. We’re very pleased that Rocket Speller has been featured in the New and Noteworthy and What’s Hot sections of the iTunes App Store for the Education, Educational Games, and Kids Games sections. We also hit a big milestone recently with over 1,000,000 words spelled! If you haven’t got it yet, go get it now. It’s a FREE! I just learned of a widget on Apple’s developer site which seems to give good insite into delays in having your app reviewed. As of the time of writing, 99% of apps submitted within the past 5 days have been reviewed. Nice.